Notes app is very useful for iPhone users as it helps to record important schedules of work and daily life. Recently, many people bought the newly released iPhone brands and wish to transfer notes from old iPhone to new iPhone X/8. In this post, we’ll list 3 methods to share notes between iPhones, check them out and choose your favorite one. 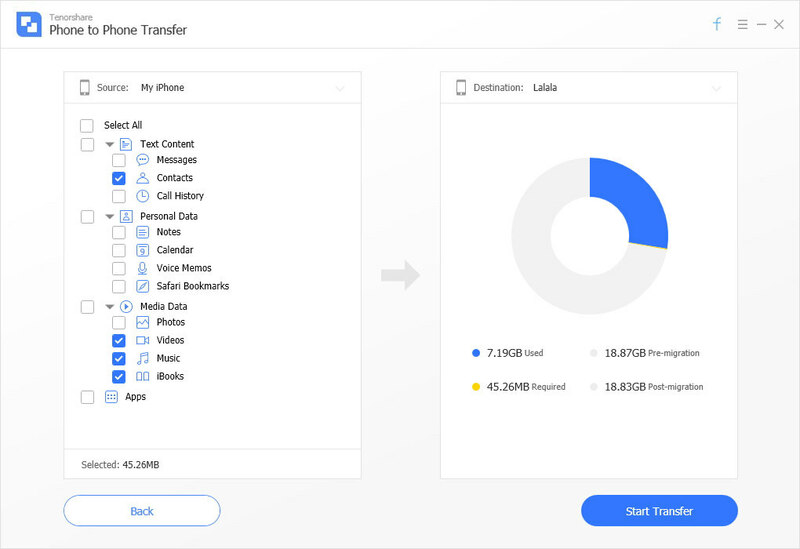 If you only want to get the notes information exported to the new device, you can try a professional iOS data transferring software iTransGo. It helps to transfer notes from iPhone to iPhone without iTunes or iCloud. 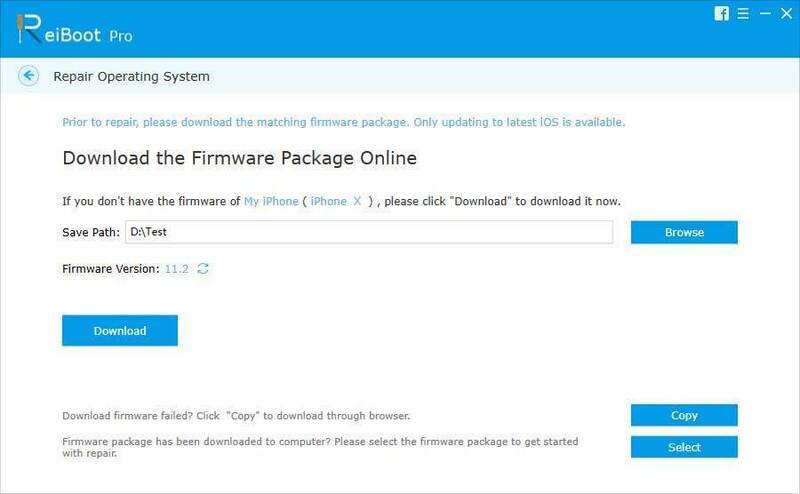 Download and install this handy tool and see how it works. 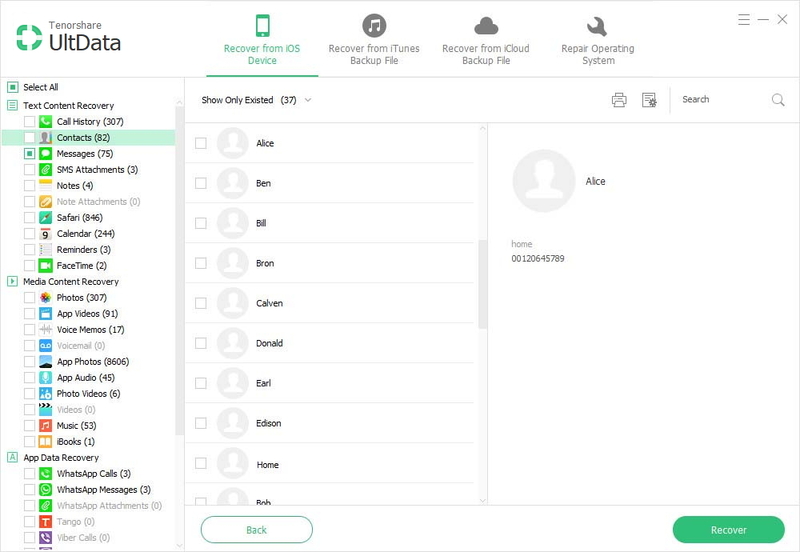 Run iTransGo on your Mac or PC, connect your old iPhone to computer and it will be recognized by the software immediately. Then connect the iPhone X/8 to computer. Click “Next” and you will see a screen like below. Tick “Notes” from the source iPhone and click “Start Transfer”. The software will start coping notes. Within seconds, the process will complete and you can open the new iOS device to check the file. Import Notes from iPhone to new iPhone X using iTunes is also a way to go, but it doesn’t allow selecting only notes for restoring. 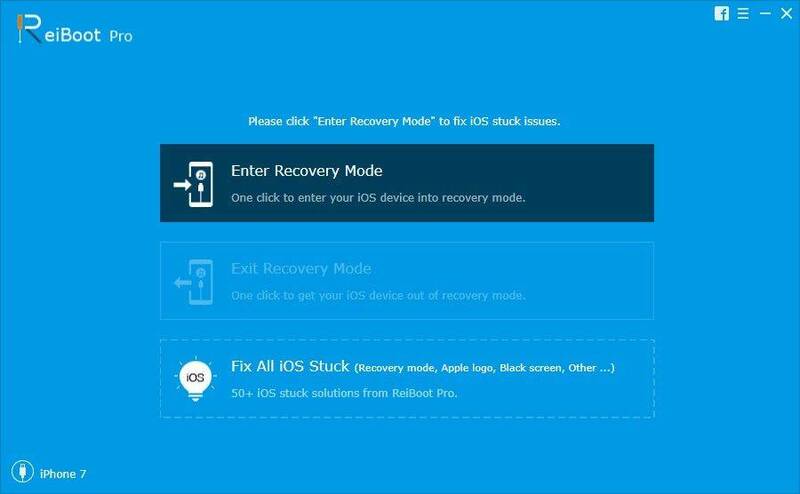 Besides, since iPhone X/8/8 plus is running iOS 11 by default, the backup you are going to restore must be created on iOS 11 device. That means you need to upgrade old iPhone to iOS 11 before syncing in iTunes. Connect iPhone to computer and run iTunes, trust the computer and click the iPhone icon on iTunes. Tap on “Summary” and you’ll see the restore option. 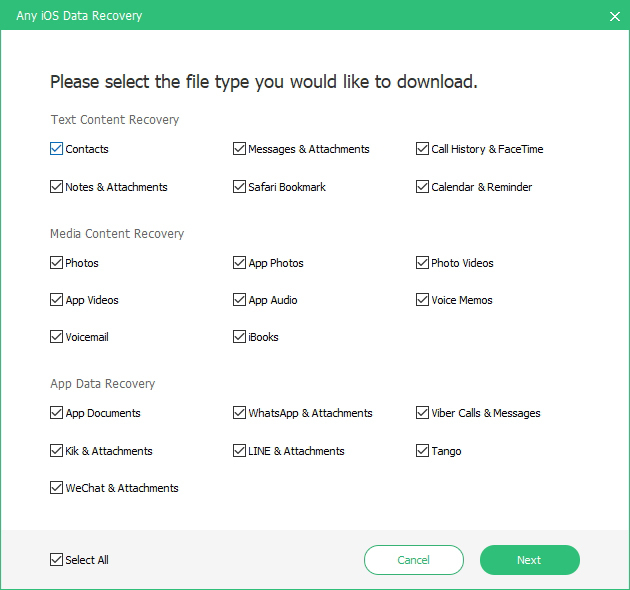 Click “Restore Backup” to import all the data to new iPhone, including notes. Some people don’t like iTunes restore as the procedures are pretty tedious. Actually you can quickly make an iCloud backup and then transfer the backup to your new device. Connect your previous device to Wi-Fi and then go to Settings -> User name -> iCloud -> iCloud Backup. 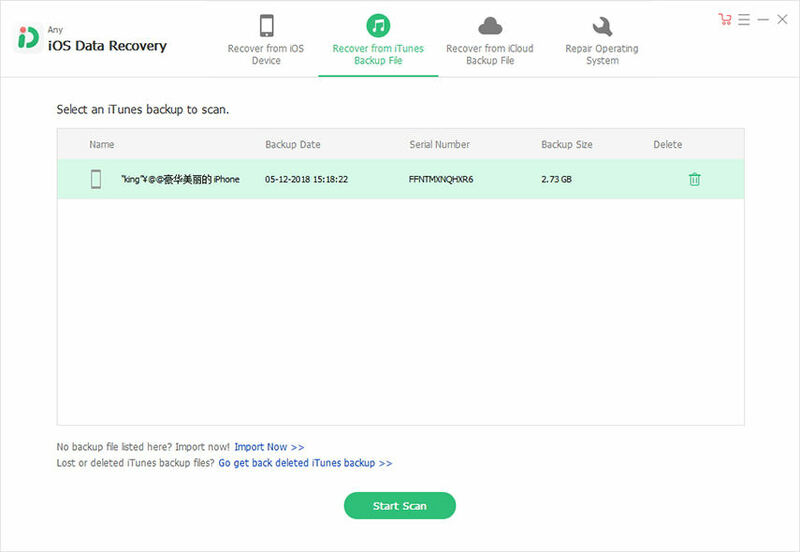 Turn on iCloud Backup and click “Backup Now”. Turn on your new device and you’ll see a “Hello” screen. 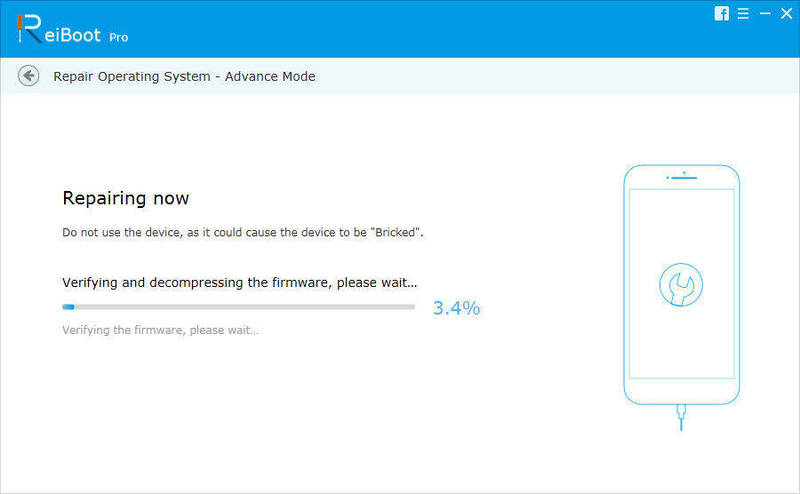 If you have already set up your device, erase it and then follow the steps. Follow the setup steps on your iPhone until you see the “Apps & Data” screen. Tap on “Restore from iCloud Backup” and sign in your Apple ID to choose a backup to restore. 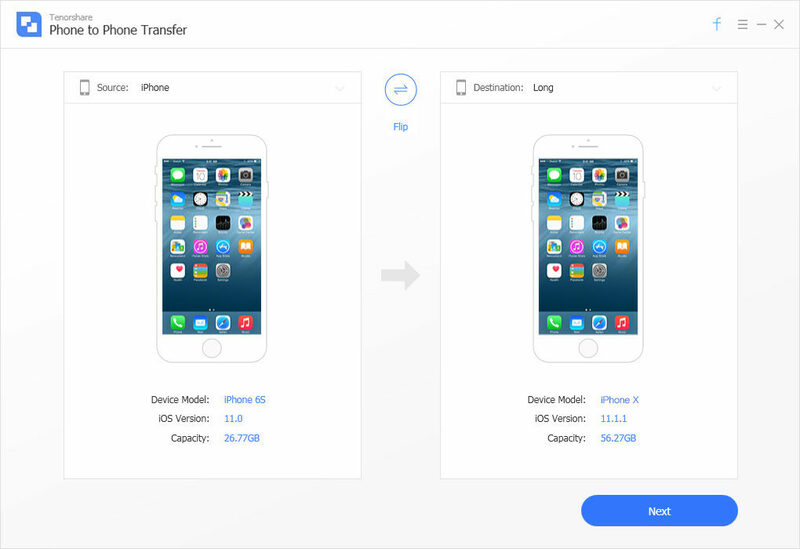 With the 3 methods introduced in this post, you can easily transfer notes from old iPhone 7/7 Plus/SE/6s/6s Plus/6 to new iPhone 8/8 Plus/X. If you have other files transfer needs on iPhone X, the methods are similar.